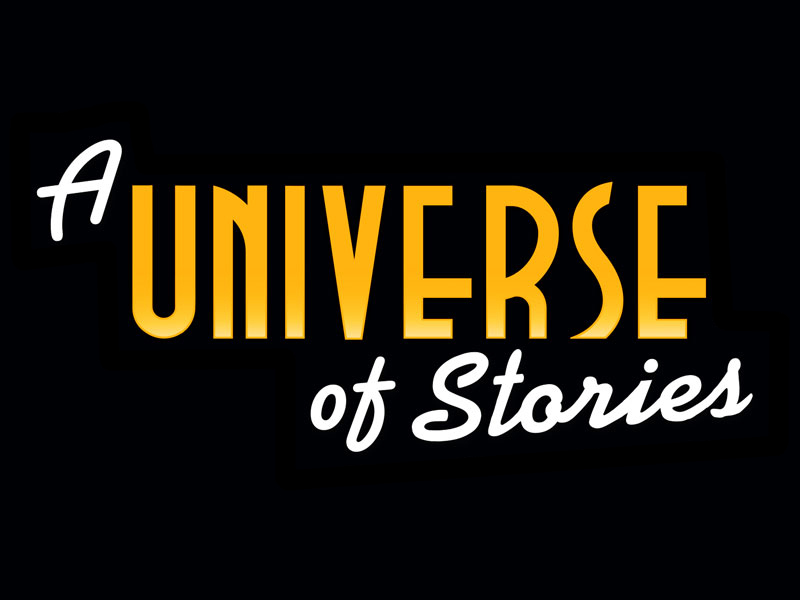 Summer 2019 may feel like it’s far away, but the Collaborative Summer Library Program’s (CSLP) “Universe of Stories” reading theme will be here quicker than a photon traversing from the Sun to Earth. If you find yourself asking these questions, then this is the webinar for you! Join the STAR Net team and Luke Kralik, Organizational Coordinator for CSLP, to learn more about the 2019 summer reading theme and ways that you can bring it to life in YOUR library. You don’t have to be a rocket scientist to celebrate this out-of-this-world theme!